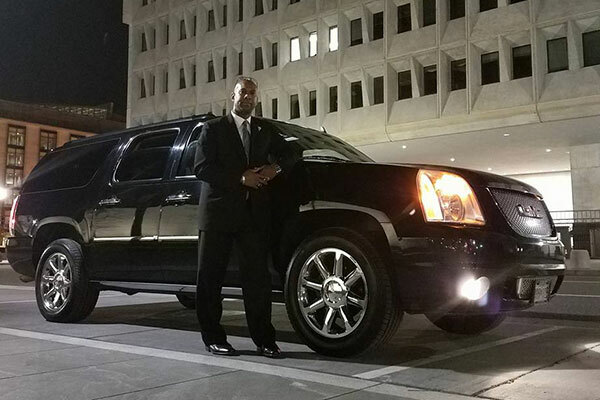 Convention Shuttle Services, Employee Shuttle Services, Airport Transfers, and Weddings. 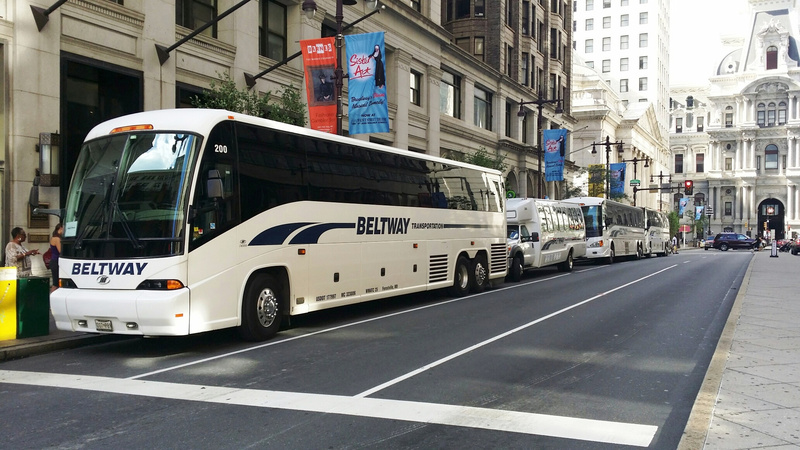 Beltway Transportation is a full-service transportation company providing transportation for corporations, government, military, students and travel groups. 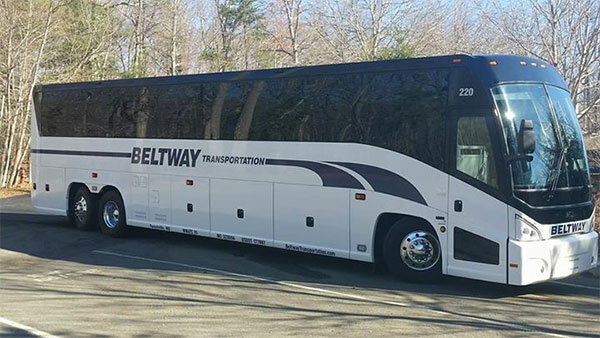 Beltway Transportation offers local and over-the road service, specializing in convention shuttles, employee shuttle service, airport transfers, and social events. 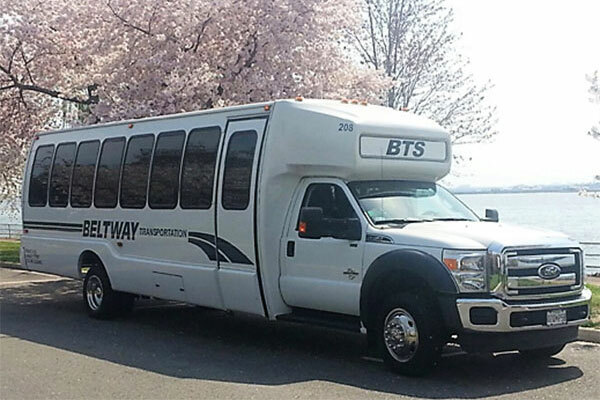 Privately owned and operated, Beltway Transportation has been serving customers in the Washington DC area for over 30 years. To serve and satisfy our customers by improving the cost effectiveness and quality of our service by building a team of people who will develop and maintain a quality, service-oriented attitude that leads the industry and creates a sustainable competitive advantage for Beltway Transportation Service. The pride we take in our people translates into a team of drivers who take pride in the vehicles they drive and the service they perform. Diversified management experience in fleet operations and customer service of more than fifty years allows us to be innovative and aggressive when meeting the challenges and safety needs of an ever-changing transportation environment. We encourage all our associates to challenge themselves through safety awareness programs as well as customer satisfaction incentive contests, driver safety awards and educational opportunities offered by our industry partners. We follow the rules of the road!